Yahoo! We got our 300th ‘like’ this weekend on Facebook and to celebrate I am giving you another free printable banner! Yes I know it’s not even Easter yet but let’s head south of the border… Cinco De Mayo will be here before we know it! Thank you once again for supporting this blog! I am so excited to be a part of this party world and it’s you guys who make it so much fun for me. 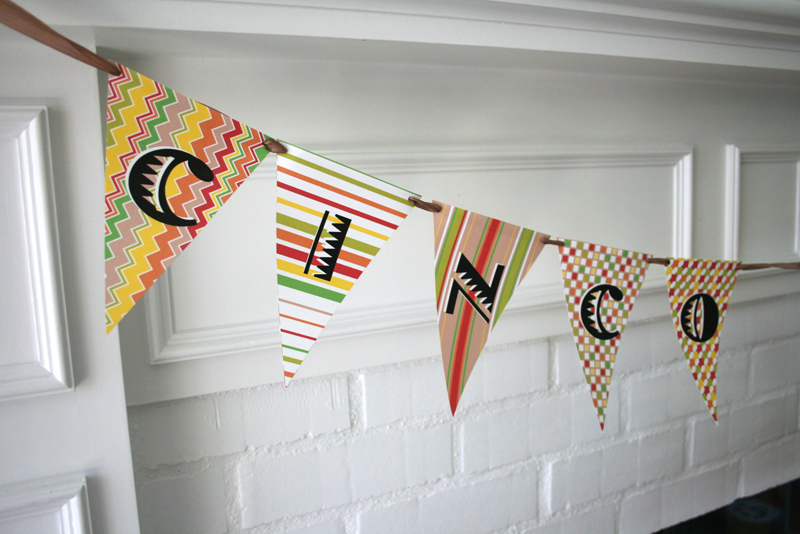 So get ready to take down your spring banner and put up a Cinco De Mayo one! Thank you once again for the ‘likes!’ I am beyond excited I can’t even believe it! Click below to download the PDF and happy printing! 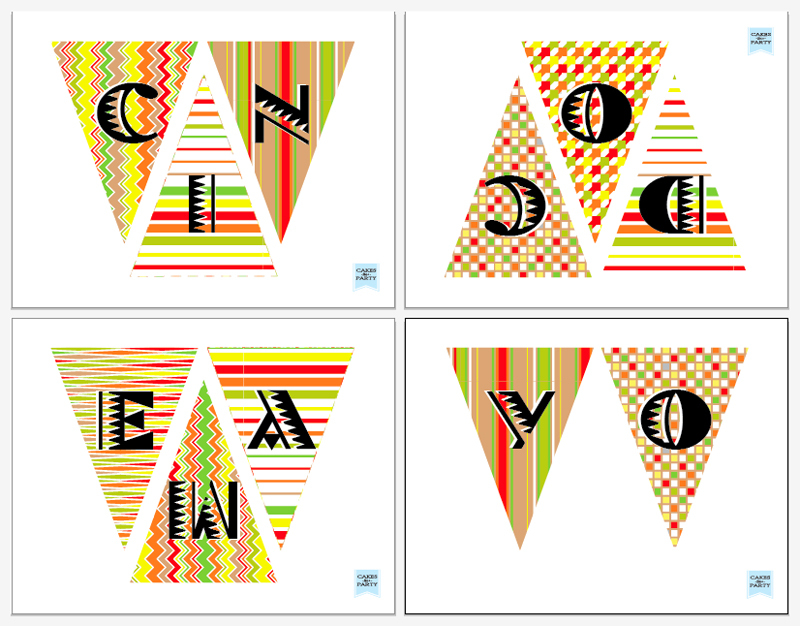 This entry was posted in free and awesome, printables and tagged cinco de mayo banner, cinco de mayo decorations, free printable cinco de mayo banner, free printable mexican banner by Annika. Bookmark the permalink. adorable!! and thank you for not making your banners circular – way to hard to cut, straight cuts are so much easier and faster with my paper cutter! i already have your easter one hanging up!! So excited I’m throwing a Cinco de Mayo Party and you just made my decorating life easier Annika! Love You! So modern and CUTE! I love the fun patterns and lettering.. Thank you! Thanks so much for sharing! 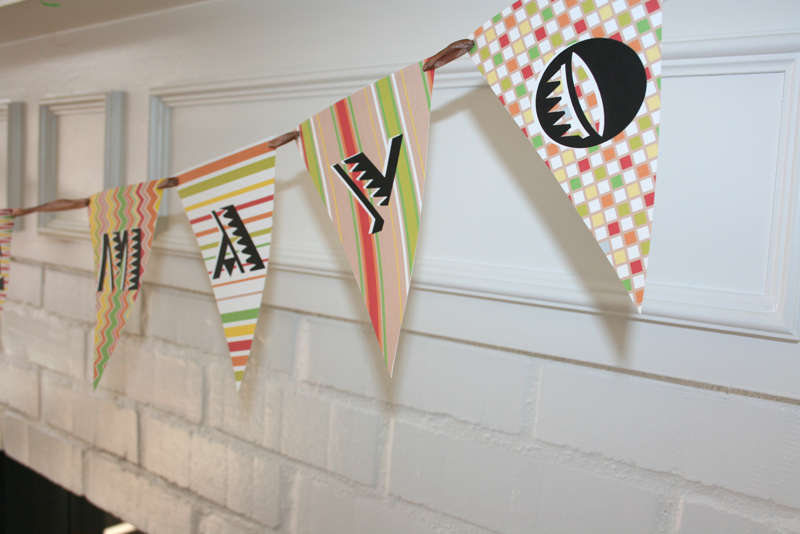 I featured your banner in my cinco de mayo roundup! This is super cute! Thank you!